Do you use webinars to generate leads? Do you invest heavily in creating incredible content? Do you want to supercharge your content marketing results this year? If so, I’ve got some great news. 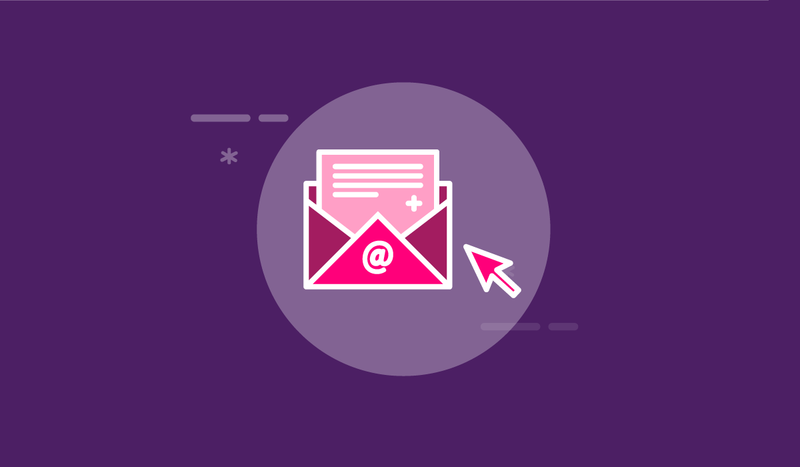 There’s one simple way to get more attendees to your webinars, eyeballs on your content, and wallets ready to buy because of your content: Killer email marketing. My team has seen a 3X return on our investment in email marketing. It’s so mission-critical that it’s part of our content marketing formula. In fact, for a recent webinar, we were able to get 1,355 registrants via our email list. However, as we’ve learned, your email list is only worth the engagement you get. No matter how big your list is — 1K or 100K — no one sees your content if no one opens your emails. Numbers are your email subject line’s best friends. So, where will your subscribers first see your emails? Will it be scrolling their inbox on their smartphones after waking up? Or will it be on their laptop? Unsure? Then optimize for both scenarios. In a study called “The Art and Science of Effective Subject Lines,” Return Path learned emails with subject lines between 61 and 70 characters long were read most, at about 17 percent. Try to hit that sweet spot — and especially focus on the first three words to capture as much attention as possible on a mobile device. 3. Use these 10 words that increase open rates. 4. Skip these 10 words that decrease open rates. Remember learning about Newton’s Third Law of Motion — “For every action, there is an equal and opposite reaction” — in junior high science class? Because you’re a smart marketer, you probably take advice from “experts” with a dash of skepticism. That’s good. So do I! That’s why I urge you to do your own A/B testing. It’s no secret that my audience isn’t your audience, and copy-and-paste marketing can do more harm than good. You need to contextualize best practices to your own list. Any email service provider worth its salt will include the ability to split test your subject lines. At CoSchedule, we conduct A/B tests in nearly every campaign, and we’ve found verbatim customer quotes can result in open rates of nearly 90 percent to segmented lists. That’s crazy talk … but it’s true. So, run your own tests to find your subject line silver bullets. Email marketing holds tremendous opportunity. But to capitalize on any list, you must get people to open your emails! Test the tricks I’ve shared in this post to find out what works for you. And you can even use free tools like the email subject line tester we created to help get more opens on every email. Sharpen your other content distribution tactics by downloading our free distribution guide! 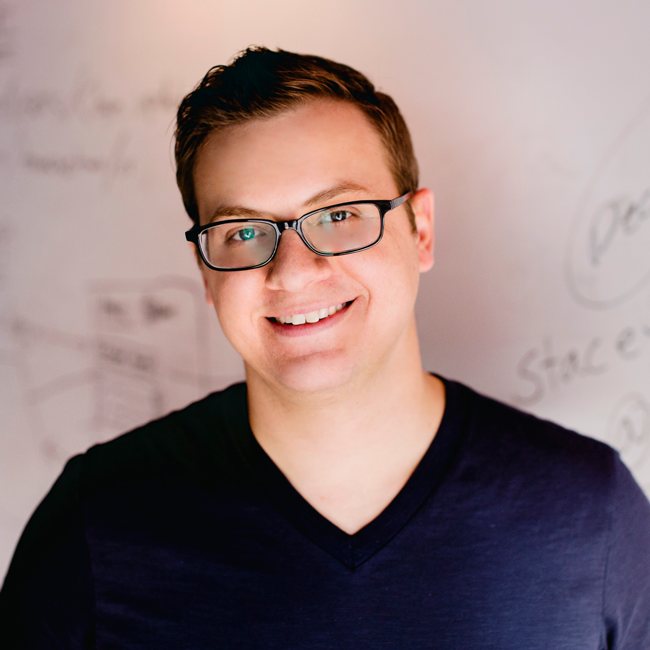 Garrett Moon is the CEO and Co-Founder at CoSchedule, the web's most popular marketing calendar and the fastest growing startup in North Dakota. Garrett is the author of the 10x Marketing Formula and has been featured on sites like Entrepreneur, Forbes, Adweek, Social Media Examiner, and Content Marketing Institute.